Product prices and availability are accurate as of 2019-04-20 11:21:45 UTC and are subject to change. Any price and availability information displayed on http://www.amazon.com/ at the time of purchase will apply to the purchase of this product. 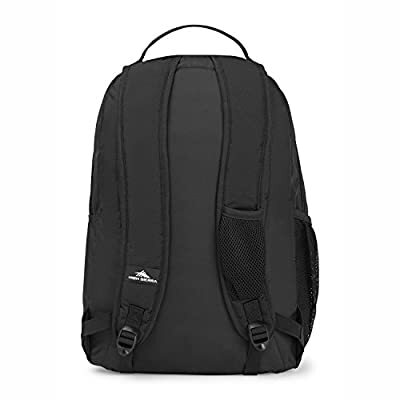 The High Sierra Curve backpack is a great all-around bag that provides the perfect amount of storage and features to get you through your day. A large front load main compartment is perfect for all of your larger gear and the front load organizer compartment allow you to keep all of your gear secure and organized. The organizer compartment includes a zippered mesh pocket, pen pockets, lidded media pocket and key fob hook - perfect for keeping all of your smaller items secure. A front zippered media pocket with USB port allows easy access to your media devices. So you can enjoy your favorite music or listen to your favorite audiobook anywhere you go. A mesh beverage pocket helps you stay hydrated by keeping your drink close at hand. 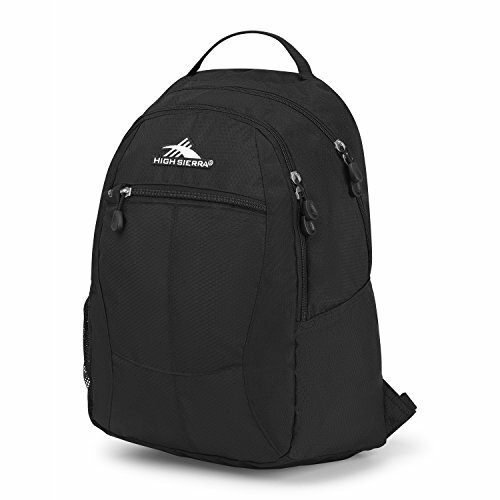 This High Sierra backpack is full of features that live up to the High Sierra standard of quality and durability. This curve backpack is made from lightweight water-resistant mini-hexagon ripstop material that provides exceptional tear strength. 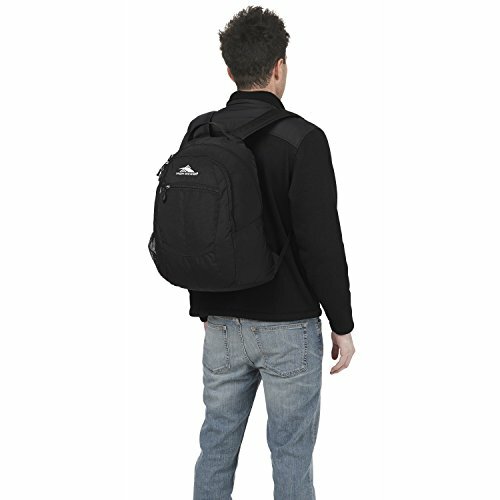 The padded shoulder straps are designed for comfort and ease of carrying. They adjust to fit your height and are easy to remove when not needed. Contoured non-slip shoulder pads attached to the strap disburse weight more evenly on your shoulder while you travel. A swivel clip at the end of the strap helps prevent twisting. The padded back panel provides comfort when carrying your gear. The heavy-duty webbing grab handle allows you to quickly pick up your gear when on a rush. 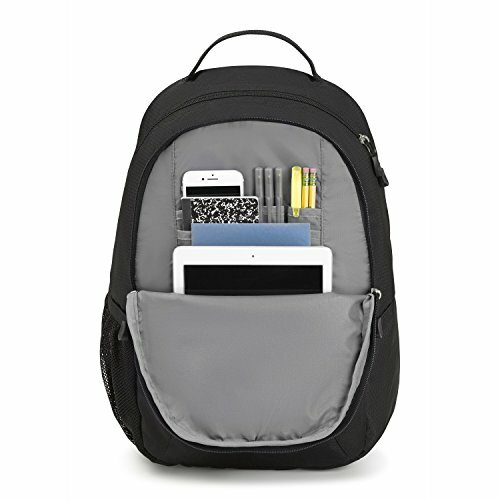 The High Sierra Curve backpack is ideal for travelers, students, and athletes.